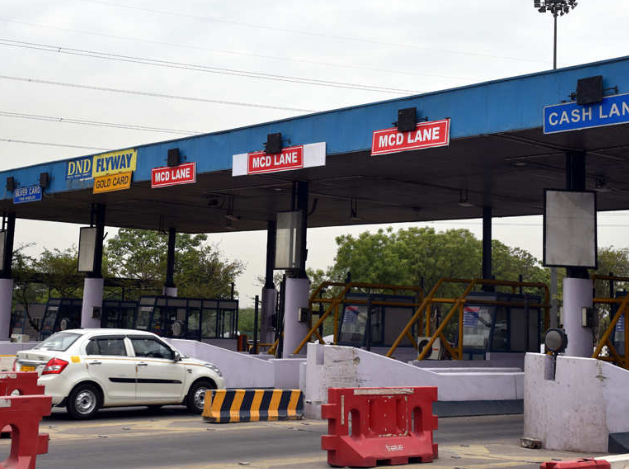 SDMC is the nodal agency for managing the toll tax collection on behalf of the three corporations in Delhi. 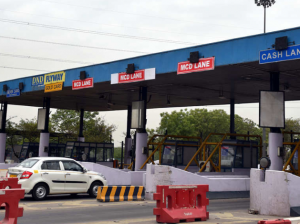 NEW DELHI: South Delhi Municipal Corporation has decided to extend the suspension period of toll tax collection from commercial vehicles entering Delhi for September 14 to to September 30. The exemption will be applicable at all border toll points, and only the ECC environment compensation charge will be collected. “The decision to suspend collection for another 17 days has been taken to avoid congestion at entry points during the civil work for installing Radio Frequency Identification Device systems,” a senior official of the toll collection department said. The civic bodies are installing RFIDs at 13 busiest border points covering 65 toll lanes to comply with the Supreme Court orders. Initially, they had decided not to charge toll for 36 days from August 9. Next story Ustad-Slogan Submission has been Closed Now! !